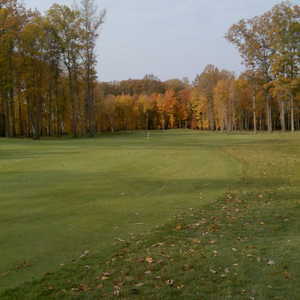 Sweetbriar Golf Club is home to 36 holes of some of Ohio's most scenic golf. 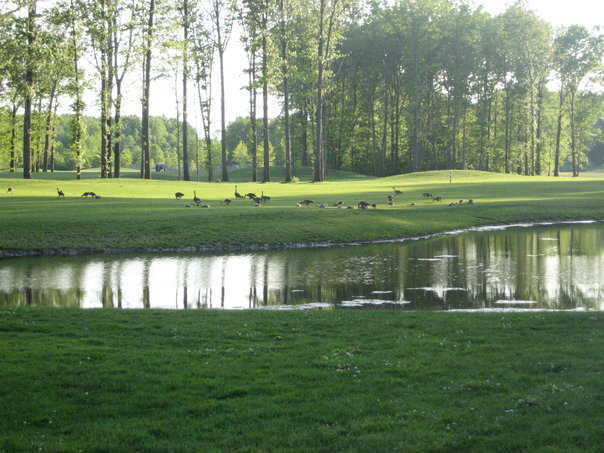 There are two 18-hole courses that sprawl across acres of natural wetlands and forests. Numerous lakes and ponds also dot the landscape. The Sweetbriar Course is the original course at the club. 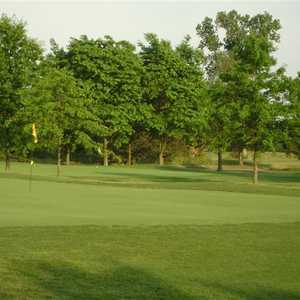 Built in the 1960s, the golf course has a traditional design that offers a fair amount of challenges. The layout is routed through stands of trees and along several creekbeds. 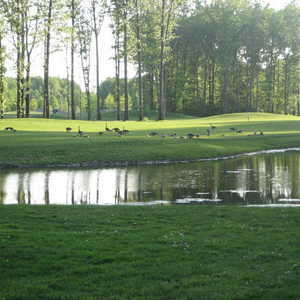 The other course at the club, the Legacy, is the more challenging of the two. Sweetbriar is a great option for beginning to moderate players though, since it has some of the same tricky elements as the Legacy without the length. In addition to the two courses, the club has a driving range and large putting green for golfers to use. Dress code: Proper golfing attire and etiquette are required at all times.